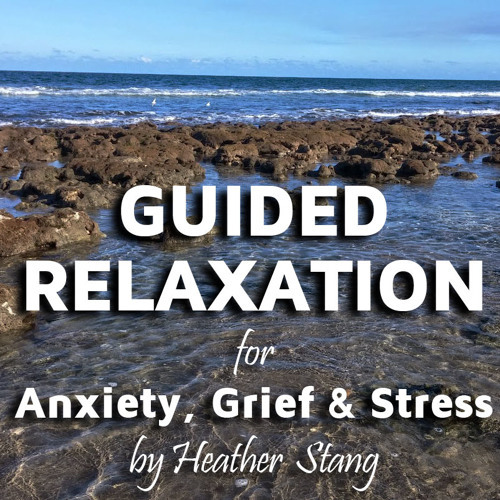 Based on the proven Relaxation Response technique, this guided meditation is designed to reduce anxiety and cultivate deep relaxation, this meditation is ideal for anyone suffering from anxiety, grief and stress. You do not need to have a "calm" mind to benefit from this practice. Listen to this guided relaxation in a warm, quiet room, and ask to be undisturbed for at least 30 minutes. Thank you for this mindful pause !